My great grandfather built schools, my grandfather owned a construction company and my dad took it over when he was old enough. As far back as I can remember I was on construction sites with my dad, first just picking up scraps of material and helping haul bundles of shingles up the ladder and later pounding nails and eventually estimating and repairing roofs and siding. I went to college for aviation and am a pilot by training, but right after graduation, I joined ABC Supply, one of the largest building materials suppliers in the country. I worked multiple positions in that organization and gained valuable insight into how hundreds of contractors were running their businesses. I was first exposed to hail damage in high school when our hometown was hit by a catastrophic storm. I remember seeing how it transformed the family business and realized the unique need for skilled contractors who could identify, respond to and properly service a large hail-damaged area. As I started working hail storms across the country, I strengthened my relationships with manufacturers and learned even more about the industry. Insurance companies appreciated our prompt and attentive service to their clients and property owners valued our honesty and integrity. It brings me personal satisfaction to run a company that lets my employees and crews make successful careers doing something they enjoy. It amazing to be able to look back and realized we have helped thousands of homeowners restore their properties to the condition they were in before a storm hit. When I was a kid, I watched my parents balance raising a family with growing their own company. I saw firsthand the amount of work and dedication it takes to be a successful business. After college I worked in professional services marketing, directing the business development efforts of engineering and law firms. After having our second child, I started helping Bo with America’s Best Remodeling. It was then that I realized I wanted to leave my law firm and devote myself to growing this company full time. Several years later, when my parents were ready to retire, I was able to purchase my family’s excavating company and have used much of the same principles we refined at America’s Best Remodeling to develop and grow that business. After my first year of working in the storm restoration industry, I knew it was the perfect career for me. I love meeting people from all different backgrounds, hearing their story and helping them restore their property. After working for America's Best Remodeling in the summers during college, I developed an interest in the storm restoration industry. I immediately found joy in working with this team and quickly enhanced my technical and industry knowledge through extensive trainings and conferences. This career provides me the flexibility I need to both work in a field I am passionate about, but also fulfill my service to the United States of America, Army Reserve. Following a disaster, the insurance process can be confusing. However, the certifications, training and experience I've gained allows me to both educate a homeowner and to work with the insurance company to make a bad event into a thing of the past. 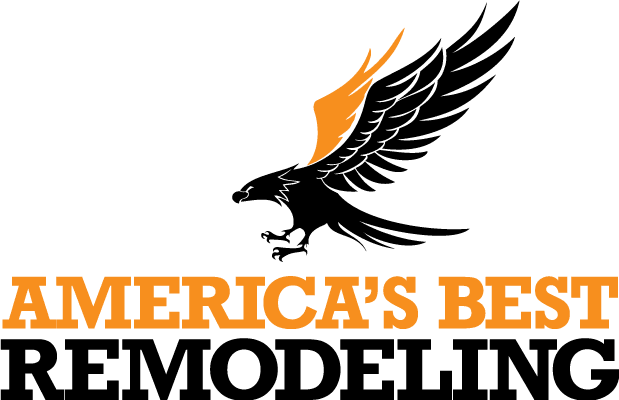 Similar to the military, working at America's Best Remodeling provides me the opportunity to interact with others from all walks of life, build relationships and work to make a deam into an accomplishment. 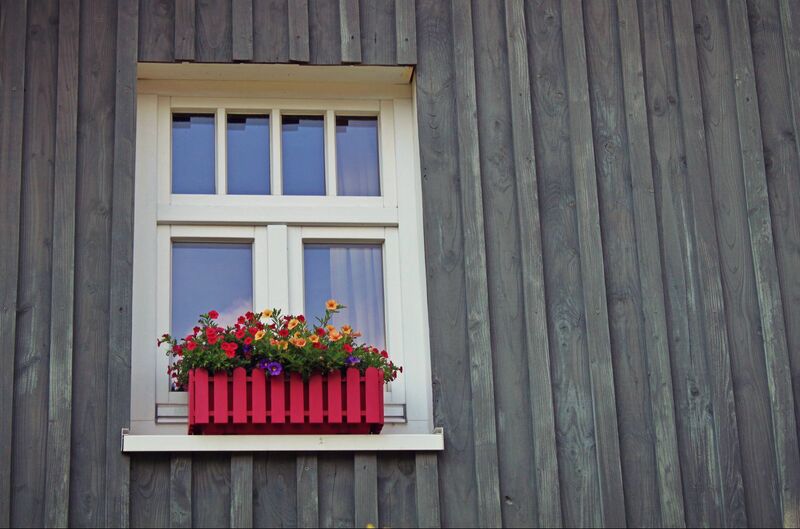 After running my own exterior remodeling company for many years, I learned more about the storm restoration industry and America’s Best Remodeling LLC. I knew immediately it was a good fit.